When it comes to being an exhibitor at a consumer show, “location, location, location!” of your booth is often top-of-mind. And for good reason: securing that desirable location and space assignment can greatly benefit you and your company—not just in terms of marketing during the show, but also well into the future. In other words, the rewards associated with securing a prime booth location can be exponential for vendors. 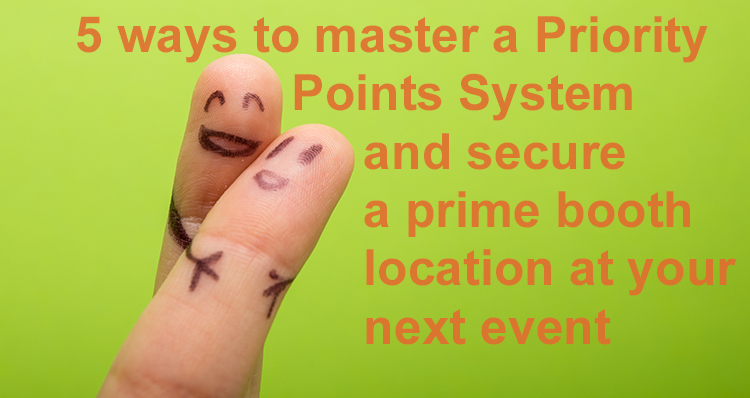 Realizing this, many show managers now use a “priority points system” for assigning spaces to exhibitors—with priority access to the show floor being granted to the vendors who accumulate the highest number of points. So how do you move up that points ladder, maximizing your booth position? The dollar amount of sponsorships or advertising purchases—the more you spend, the higher your points. If you are providing educational content for the show (e.g., giving a presentation). The size of your booth. Generally, more square footage (a larger booth space) can get you more points. The number of years the vendor has participated in the show—basically, the organizer may reward the vendor for loyalty and longevity. Submitting your paperwork immediately—this can make even a small but critical a difference between you and another vendor who may have the same number of priority points. If you opt out of a regular show—even for a single year—you may be docked points in the future. Some exhibitions may penalize you if you do not follow their rules and regulations—such as dismantling your booth before the show officially closes. Ultimately, you need to learn the details of each exhibition’s point system policies. And never make assumptions that every policy is the same. Here’s a little tip for vendors who are working their way up the priority points system: ask show management to place you on a waiting list. Why? Because often, there are last-minute cancellations that may enable you to switch booth locations! KW Expo Productions wants to hear from you! Have you ever received priority points for exhibiting at consumer shows? Share your experience with us in the comments section below, or by contacting us directly! We look forward to hearing from you. 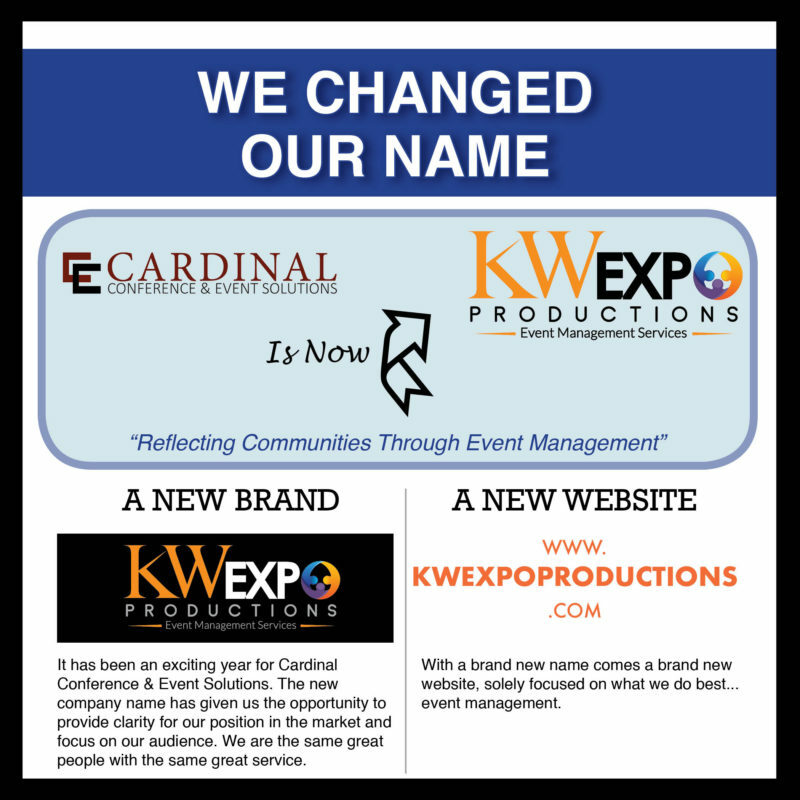 KW Expo Productions provides event management services focusing on consumer and trade shows. Based in Kitchener-Waterloo, Ontario, we are dedicated to producing and managing shows where communities and organizations come together with a common interest. For more information, visit kwexpoproductions.com.